If you haven’t seen or tried the BenQ Zowie line of e-Sports monitors, you are doing yourself a disservice. Their top end XL2546, being used in the tournament below, has native 240hz refresh rates with incredible contrast and color accuracy. Built-in privacy shields on both sides of the screen keeps screen-peaking newbs at bay while you enjoy a fully immersive, distraction-free visual paradise. To demonstrate their visual prowess and again demonstrate their serious commitment to the e-sports industry, BenQ, a world-leading display technology and solutions provider, is partnering with Waves E-Gaming, Canada’s first and largest dedicated e-sports facility, to host the T.O. Spawn Tournament featuring Counter Strike: Global Offensive in Ontario from April 26-28, 2019. BenQ’s professional esports equipment brand, ZOWIE, has been an official partner of Waves E-Gaming since 2018 and will be the sole monitor provider for the tournament. 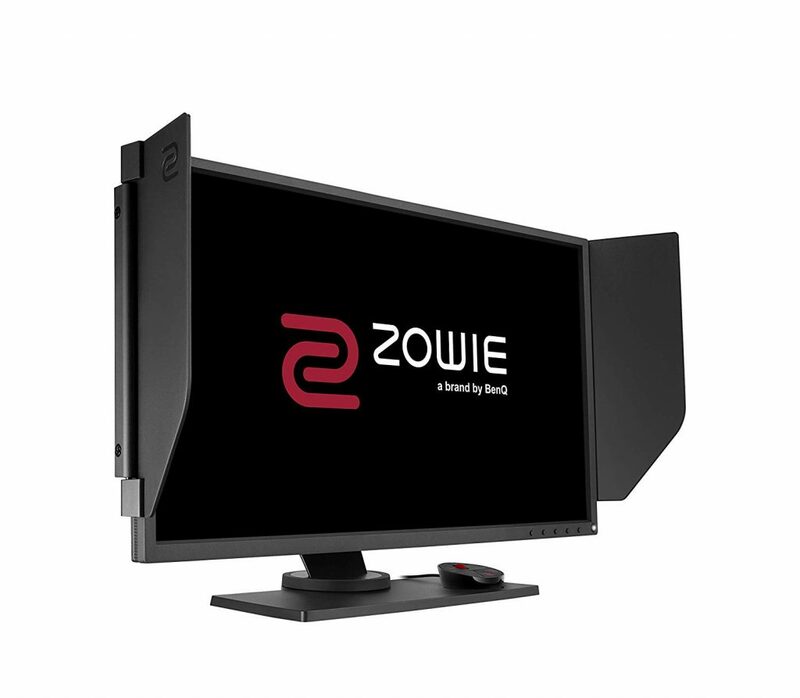 The professional atmosphere of the tournament will allow players to use ZOWIE’s premium 240Hz monitors. The tournament will start on April 26 with Round Robin, including eight groups with five teams each. The winning team, determined on the final day of the tournament, will win from the $10,000 cash prize pool. The main stage will contain ZOWIE’s most premium model, the XL2546, with features such as DyAc, or Dynamic Accuracy, ZOWIE’s exclusive built-in technology that helps you maintain remarkable accuracy during in-game movements, allowing for a smoother experience. In games like CS:GO where there is a natural motion blur associated with vigorous movement from shooting and activity, this increased smoothness can assist players with recoil control and clarity from moving targets. o Registration for Groups 1, 3, 6, and 8 will begin at 3 p.m.
o Round Robin games for 1, 3, 6, and 8 will begin at 4 p.m.
o Games will finish by approximately 10 p.m.
o Registration for Groups 2, 4, 5, and 7 will begin at 9 a.m.
o Round Robin games for 2, 4, 5, and 7 will begin at 10 a.m. The tournament will be held at the Waves E-Gaming Venue, located at 2160 Steeles Ave. W, Concord, ON L4K2Y7, Canada. For early registration please visit https://smash.gg/tournament/t-o-spawn/details. It costs $85 per player or $425 CAD per team. Late registration costs $100 CAD per player or $500 CAD per team and ends on April 23. If interested in just attending the event, there is a spectator fee of $15 CAD. For additional information about ZOWIE and the tournament equipment, visit https://zowie.benq.com. For updates about the tournament, visit the Waves E-Gaming www.wavesgaming.ca. Microsoft Offering at least $200 to Trade-in Your Old iPad!